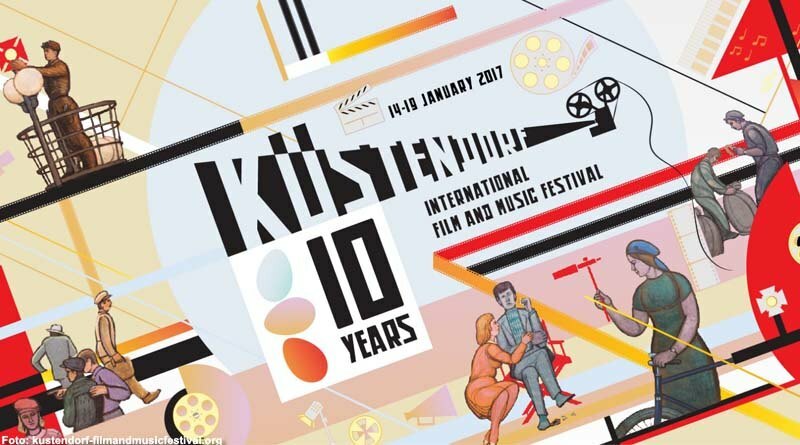 COMPETITION PROGRAMME – The Competition Programme of the Tenth International Film and Music Festival Küstendorf includes twenty two films by local and foreign authors. Films by young directors from Bulgaria, Denmark, Israel, Iran, Lebanon, Hungary, Moldova, Nepal, Portugal, Russia, Singapore, Republika Srpska, Serbia, Ukraine, Hong Kong, Montenegro, Chile, Switzerland and the Philippines are competing for the festival awards – Golden, Silver and Bronze Egg. International jury members include Geling Yan, writer and screenwriter, Christian Valsamidis, expert in entertainment industry law and cinema economy, and Nikola Ležai?, director. The Vilko Fila? award for best photography will be awarded by István Borbás and Michel Amathieu, directors of photography. RETROSPECTIVE OF GREATNESS – This year’s retrospective is dedicated to screenwriter Gordan Mihi?, whose work has left a great mark on Serbian cinematography. This programme will show films When I am Dead and Gone and The Rats Woke Up by Živojin Pavlovi? ; Crows, directed by Gordan Mihi? and Ljubiša Kozomara, Mechanism by ?or?e Milosavljevi? and Emir Kusturica’s Black Cat, White Cat. Also, this programme includes films by Lav Diaz, who is a special guest of this year’s Küstendorf. MUSIC PROGRAMME – Every night after the screenings and the workshops, different bands add flavour to the praised Küstendorf night life. On the first night of the Festival, good atmosphere will be created by Emir Kusturica and The No Smoking Orchestra, Adam Stinga and Novi Sad Big Band. The Music Programme also features renowned blues-jazz guitar player Ana Popovi?, Serbian rock band Van Gogh, and Argentinean-Columbian ska punk band Che Sudaka.